An important part of the home purchasing process is discovering the value of a home. Once a contract is signed, the buyer’s lender will send out an appraiser to make sure the purchase price is in line with the property’s value. Here are a few items that are vital to know about the complexities of the appraisal process. 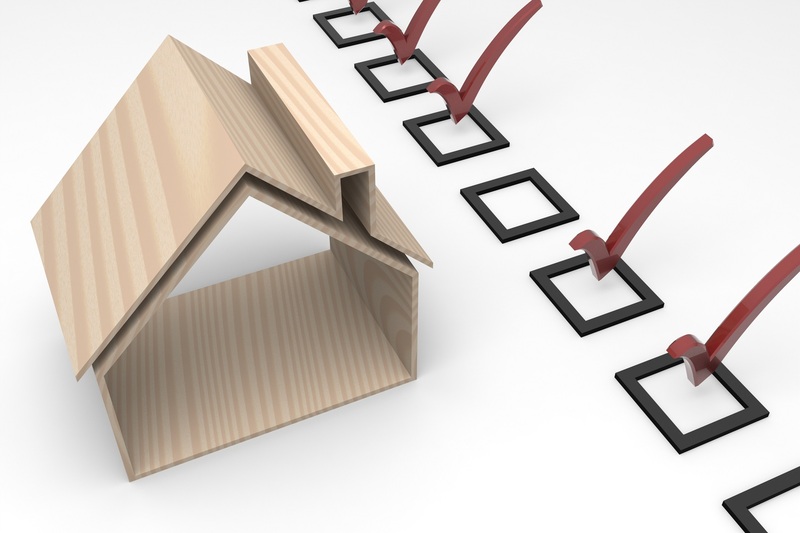 Appraisals help guide mortgage terms. The appraised value of a home is a major factor in the loan underwriting process. Although mortgage lenders may use the sales price to determine the amount of the mortgage they will offer, they generally only do so when the property is sold for less than the appraisal amount. Also, the loan-to-value ratio is based on the appraised value and helps lenders figure out how much money buyers can borrow and under what terms. If the loan to value ratio is high, the lender may require the borrower to purchase private mortgage insurance. Appraised value is not a concrete number. Appraisals provide a professional opinion of value, but they are not an exact science. An appraised price may differ quite a bit depending upon when they are performed, and the appraiser selected to complete them. 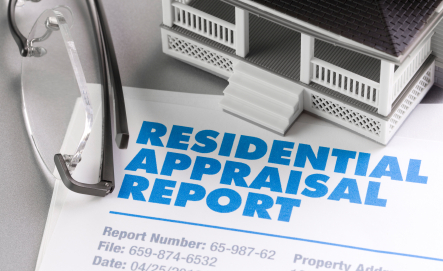 Appraisers have access to the same market information, however each carries with them a set of eyes, ears, and opinions about the local market and the subject home they are being asked to evaluate. Changes in market conditions also can dramatically alter appraised value. Home values in a seller’s market will tend to be rising, while in a buyer’s market home values tend to slide downward. Appraised value doesn’t represent the whole picture of home values. Keep in mind there are other types of values that are derived during the home purchasing process. It can be argued that the agreed upon purchase price of a buyer and seller is indeed the “true” market value. A seller can set a list price value based upon their needs and the current market. 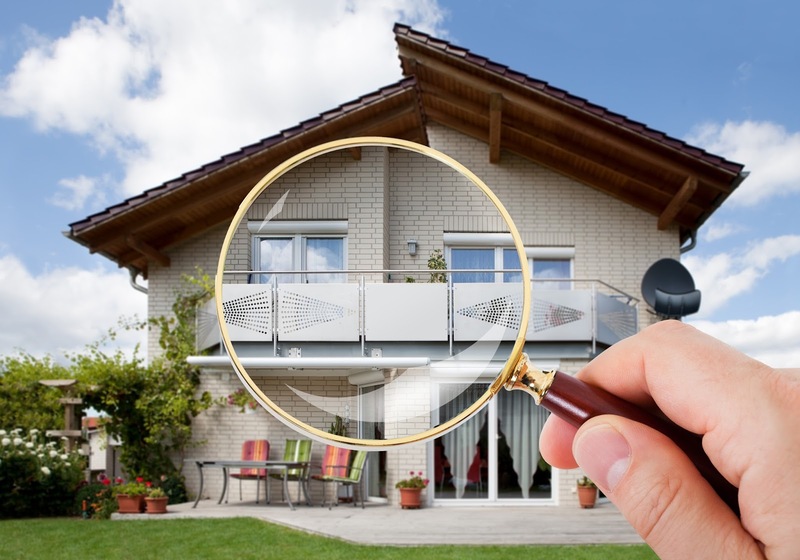 An appraiser is merely hired to investigate and verify that value. Also, the county assessor’s office has their assessed value of the home in which they collect taxes on. The assessed value can vary greatly from an appraised price. And, the ever popular Zestimate from Zillow can also be quite different from any of the above. Appraisers use data from the recent past. Appraisers are bound by guidelines set by lender underwriters and particularly from Fanny Mae and the Veterans Administration. Comparable sold homes are selected from the past three months of sales within a one mile radius. There is also an age range from ten years previous and ten years forward of the subject home. Square footage is also taken into consideration, as well as the features, condition, and location of the home. Want to know more about the value of your home? Give me a call, Clint Freeman at (760) 382-1082, and let's talk more about it and about the local market!